Love the DT cards this week!! So cute! What a fun Monday!! 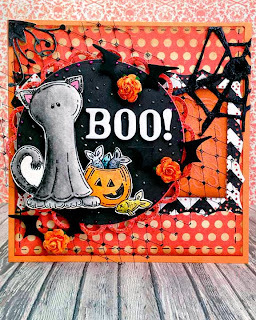 I am really enjoying seeing all the wonderful fun and adorable cards created with Melisa's (Meljen Designs) amazing digi images. 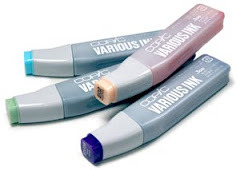 I own a large collection myself and alway love to color them. 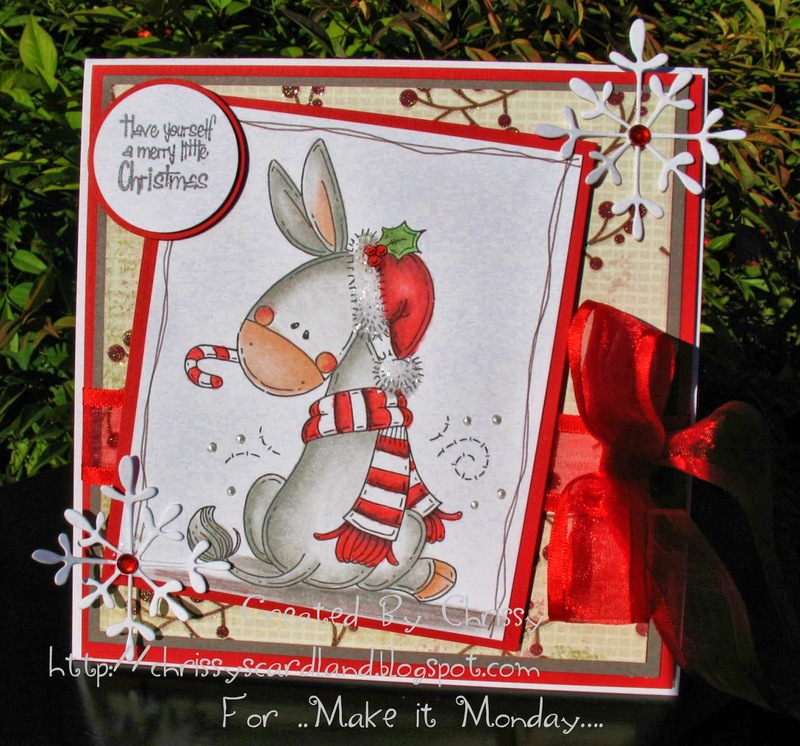 For today I'm sharing a cute little House Mouse Inspired Christmas Card that is one of many I need to get done, so I can send them out! Thanks for another FUN and inspiring Monday!! Wow...great design team samples on display. Thank you for the "anything goes" challenge and the chance to win some great stamps! 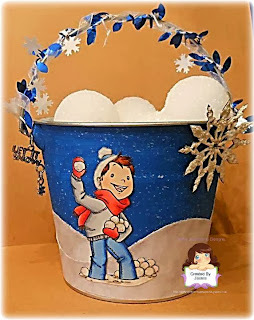 Thank you so much for featuring my snowball bucket! It really brightened my day! 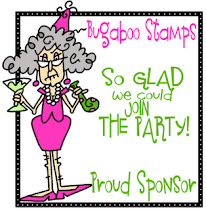 Thank you for your linky parties! I love seeing everyone's wonderful creations and your fabulous DT inspiration! Such cute DT cards this week. I love the details! Thanks, for sharing. Another wonderful party! Thanks for hosting. Thank you for picking my comment! Very excited. Great cards from the DT, such great inspiration.